Sunday: Special services only. Check with tower correspondent. 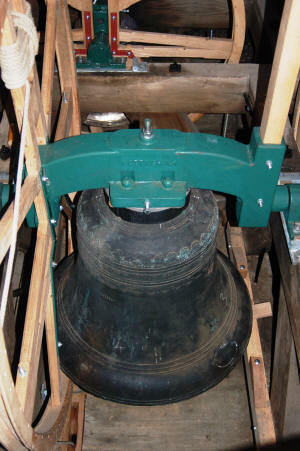 None of the ringing bells retains its cannons. The ring was augmented to six in 2007 with the addition of a new Treble and third. 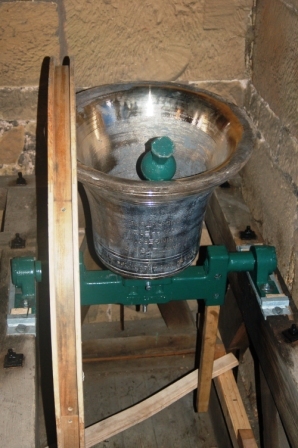 The former second was hung 'dead' as a service bell. 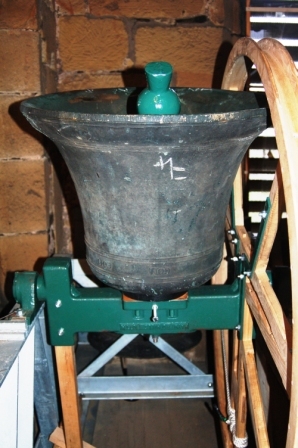 The bells were provided with new headstocks and fittings in the 1907 wooden frame (Pickford 5.1: B1, C2, D3, E5, A6, with the fourth in a new steel frame across the southern end of pits A, E and part of D). They are rung from the base of the tower. 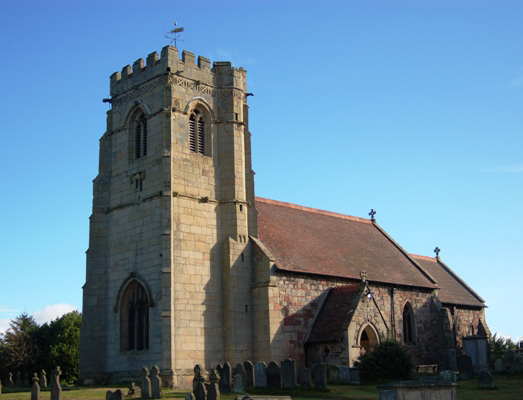 Only two churches in England are dedicated to St Lucia, patroness of all diseases of the eye. 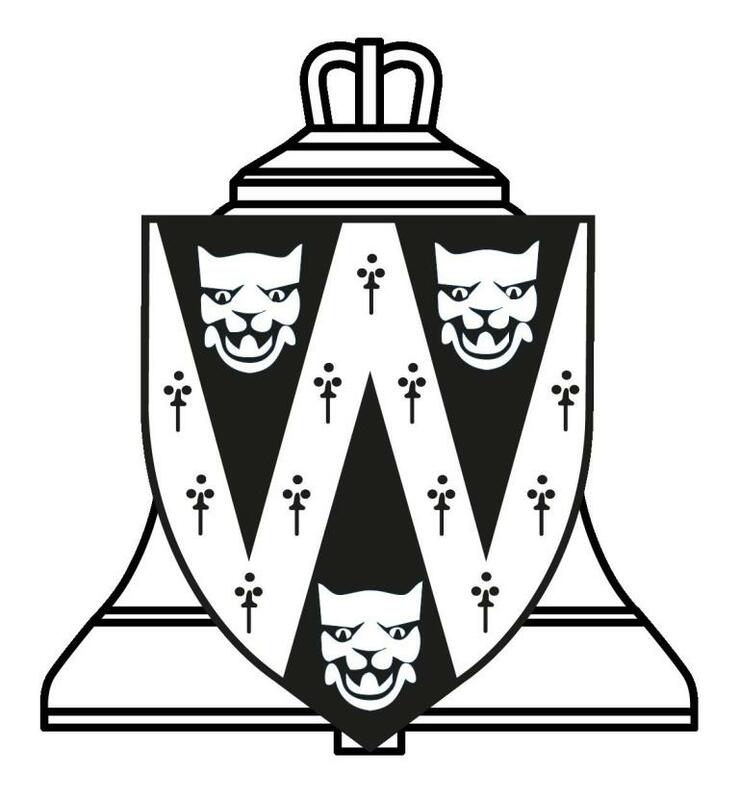 Parking and toilets are available by arrangement at the village hall, across the road from the church.